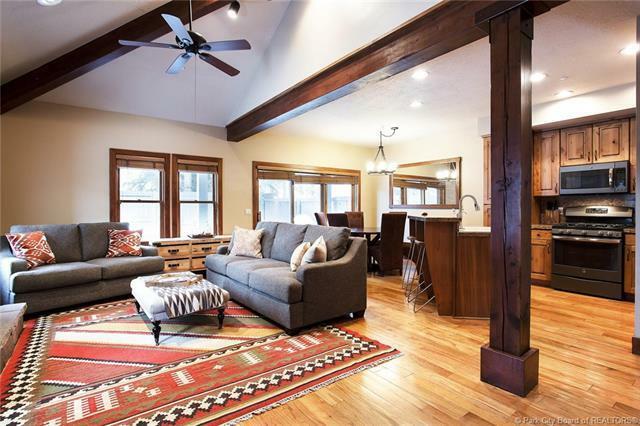 This is a very neat and clean 3-bedroom townhome in the coveted Park Meadows area. Corner unit with lots of natural light! 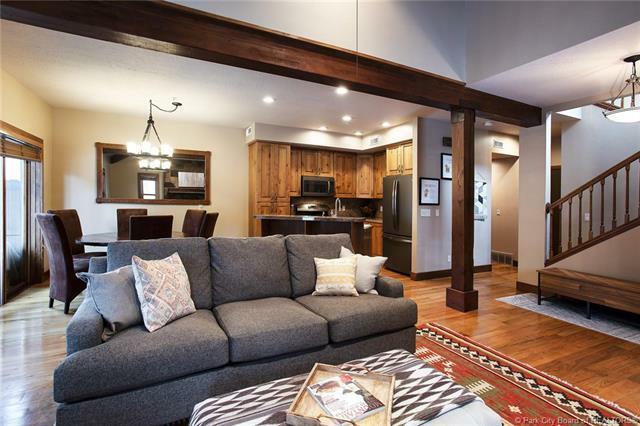 In town location with quick and easy access to all Park City has to offer. 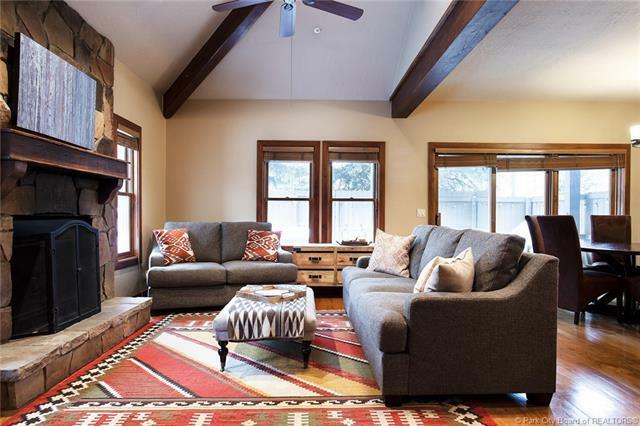 Conveniently located on the Park City bus route and a very short distance to Historic Park City Main Street. New appliances and in great condition. 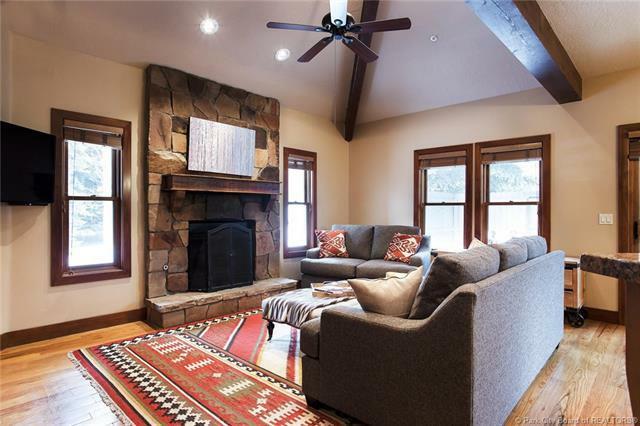 Perfect as a mountain getaway, rental or full-time residence.